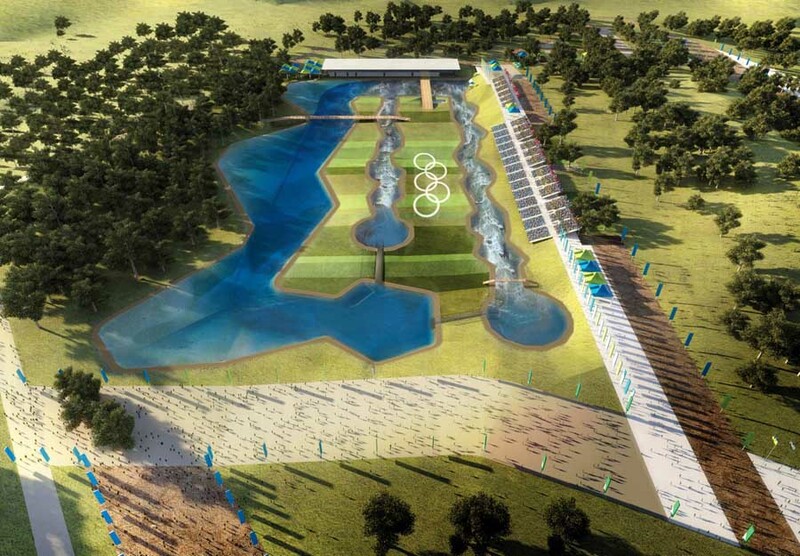 October 9 - The canoe slalom course for the Rio 2016 Olympics is to remain close to the heart of the action in Deodoro, insidethegames understands. Official confirmation of the decision, which should delight the white-water canoeing community, is likely to come soon, enabling detailed planning of the venue, with an eye to its long-term legacy configuration, to move ahead. The news follows last month's shock disclosure that consideration was being given to moving the event to a course 700 miles away near the world-famous Iguaçu Falls, to cut costs and reduce the Olympic and Paralympic project's construction burden. 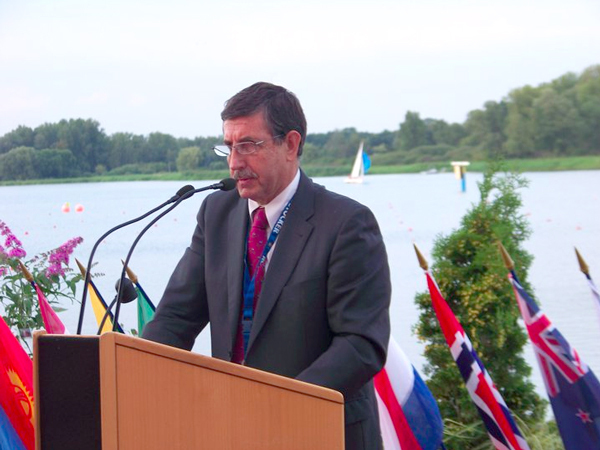 The International Canoe Federation (ICF) came out strongly against this counter-proposal, with José Perurena López, its President, describing the possible move as "disappointing", arguing that it threatened to "marginalise our athletes, the competition and the future of canoe slalom in Brazil". The ICF had said that the idea of switching the event to Foz do Iguassu, which hosted the 2007 Canoe Slalom World Championships, had been suggested "following fears that the construction costs of the canoe slalom course would be between $30 million and $70 million". Confirmation of the original Deodoro location would seem to imply that organisers are now confident of being able to deliver a top-class facility with a viable legacy plan for a sum very much at the lower end of that range. 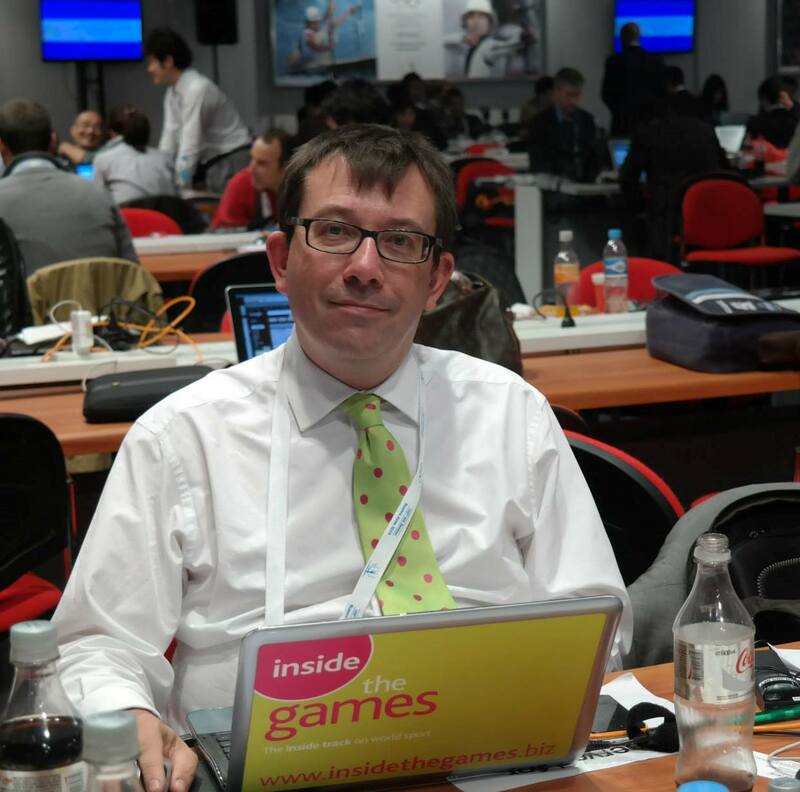 With International Olympic Committee (IOC) concerns over the rate of progress of the broader Olympic and Paralympic project plainly mounting however, the amount of work accomplished at Deodoro and elsewhere over the next 12-18 months may be critical if a potentially budget-busting dash for the line to get everything finished on time is to be avoided.